Sinse we began we have had an interest in saving money for our customers with the use of energy saving lighting. Whether its a fresh install in a newly formed block of offices or upgrades to existing. When we change lighting at Electracoms for our custom LED range we look to save our customers over 50% on their current energy supply with the bonus of being green and protecting the environment. 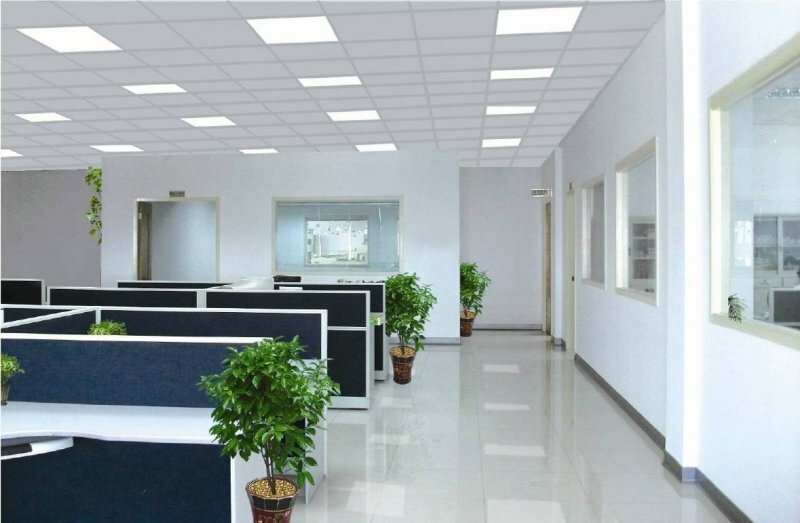 On a general installation of this type we would do this out of normal office hours to cause minimal disturbance, meaning when the staff turn up the next day all they see is the new brighter, more efficient lights. Causing little disruption to our customers while working is something we pride ourselves on. We will also carry out a general energy servey for our customers so we can give them an accurate calculation of what the savings will be. We're so confident in our energy saving lighting that we can give up to a ten year garantee on our products With the first 5 years inclusive of labour. 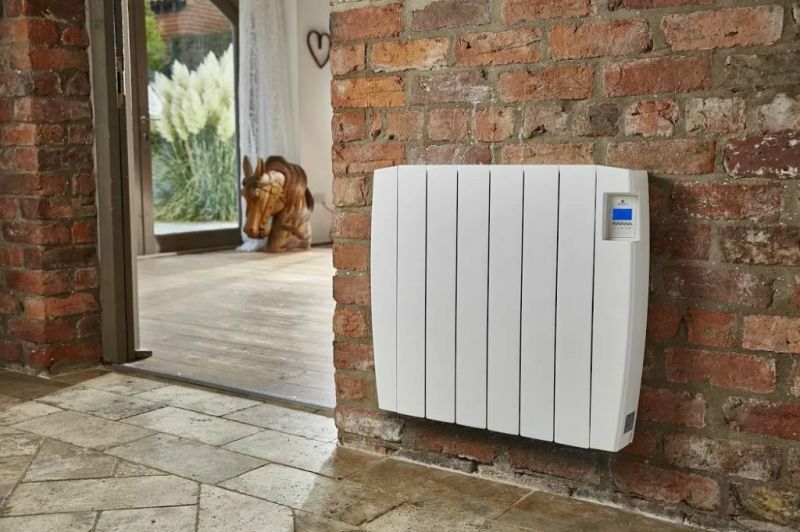 We also fit high energy saving electric heating with built in voltage regulation. This means that compared to any electric heater sold anywhere in the country we will be over 15% more efficient inclusive of the saving they can claim. This is all thanks to our patented voltage regulation.